Add these useful wedding gifts to your registry for their lasting practicality a.k.a. 10 present ideas that will make brides & grooms deliciously happy! Of course the best part of our wedding was marrying the love of my life, but a close second was having our friends and family travel from all around the country to celebrate with us on our big day! And the cherry on top…they brought gifts! 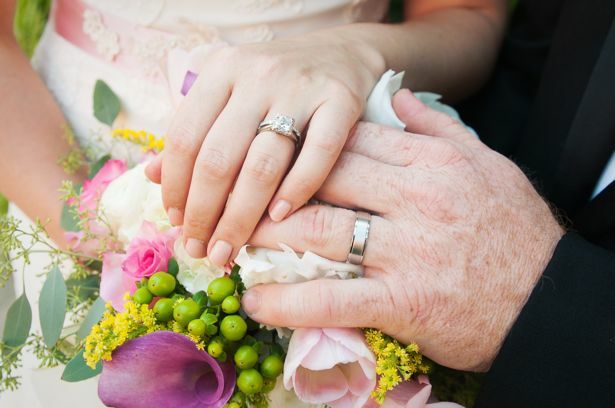 Wedding gifts are a time-honored tradition that help the new couple set up their home. Each gift, no matter its cost or extravagance, is a sharing of happiness for the bride and groom’s union. The wedding registry developed as an important way to ensure the happy couple receives gifts they want and can use. I remember walking into Belk’s home goods department with S. and signing up for our registry. The sales clerk handed us a scan gun, and away we went enthusiastically picking out the things we wanted to make our home complete. It was both thrilling and daunting at the same time! Even though you do your research, make a list of essentials, and pick out your china pattern, you get caught up in the buzz. It’s hard to know what will be most useful and anticipate all the things you will need. 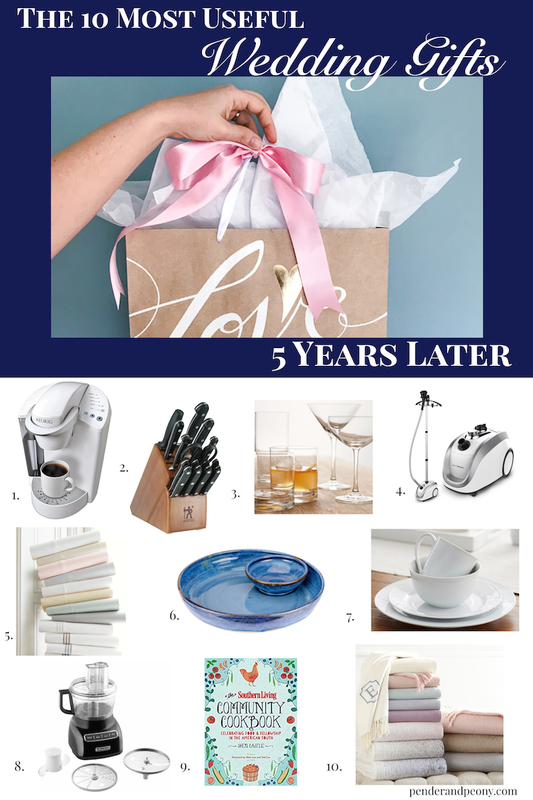 Now that S. and I are celebrating our 5 year anniversary, we’ve been reflecting a lot on our wedding, and in thinking about our wedding registry we realized some of the most important gifts we use 5 years later aren’t even things we put on our registry! So listen up all you brides-to-be creating your registries and all you wedding guests out there deciding on a wedding gift! 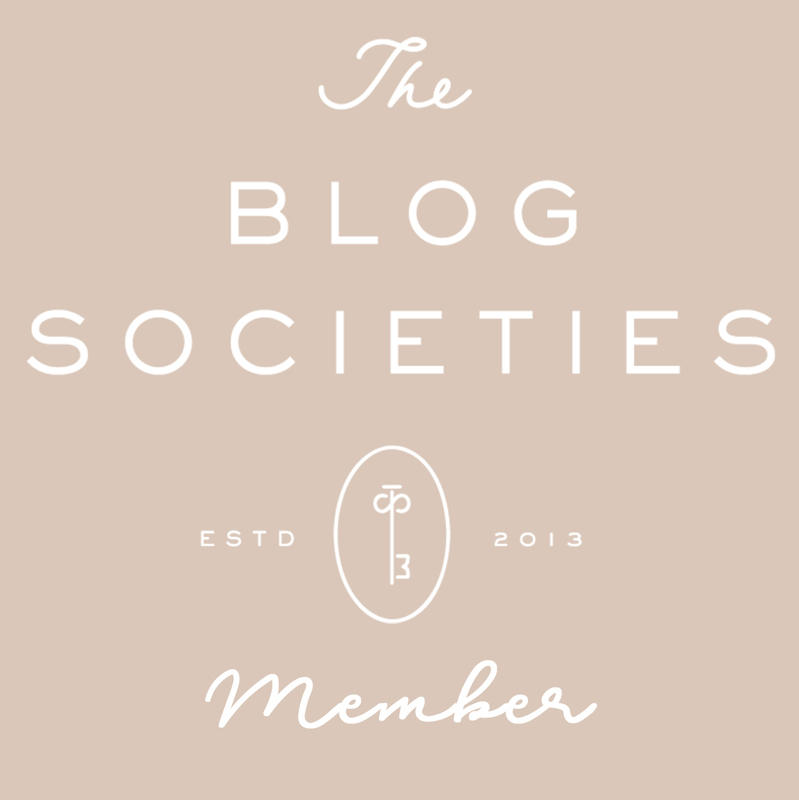 I’ve linked to many of the items we received on amazon and Pottery Barn. These are affiliate links, so just think of me as your friendly shop girl receiving a small commission paid by the retailer, if you purchase from one of these links! At the time of our wedding, S. and I hadn’t thought a bit about switching over to a Keurig, and there was not one on our registry! But we received one from some absolutely lovely, wise relatives, and we will never go back! S. took the lead on getting this on our wedding registry! He was right German knives are the best! Yes, your wedding registry is the right time to stock up on everyday glass wear, but don’t forget to add some sophisticated stemware and snazzy coupes or smart martini glasses. 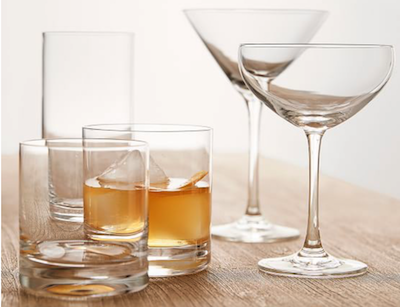 We registered for Schott Zwiesel glasses and adore them! In fact, I regularly showcase them in entertaining posts see this cocktail recipe and this black & white tablescape! Move over iron! A clothing steamer is where it is at! Perfect for delicate fabrics and ease of use plus you can use it on curtains and sheets and other large, bulky household fabrics. Interested in learning more about steaming? See this post I wrote about clothing care! This was an important wedding registry item for me. 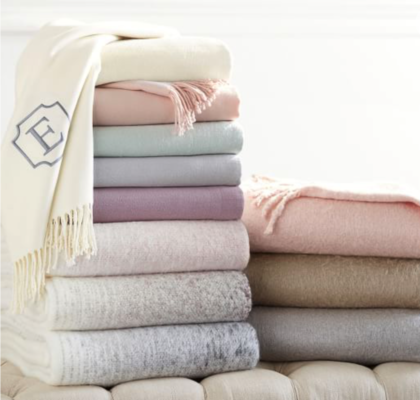 We added 2 sets of sheets, 2 beautiful quilts, 8 sets of towels, a classic tablecloth, and monogrammed napkins to our registry at Pottery Barn. Guess what? We still use all of these to this day! 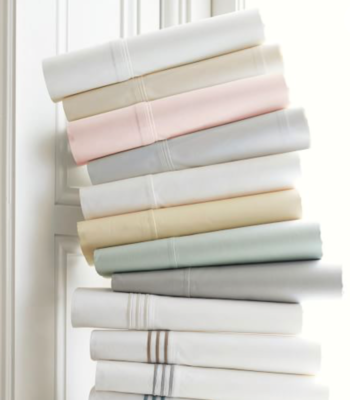 Choose quality fabrics here with sound construction because you want these linens to hold up to daily use and repeat washings. Beautiful serving pieces are one of the most useful wedding gifts. They will stand the test of time and “serve” you well for entertaining, family dinners, as well as holiday gatherings! If you are looking for a wedding gift that is practical and special, buy the happy couple a handmade ceramic chip & dip. I promise they will use it often! 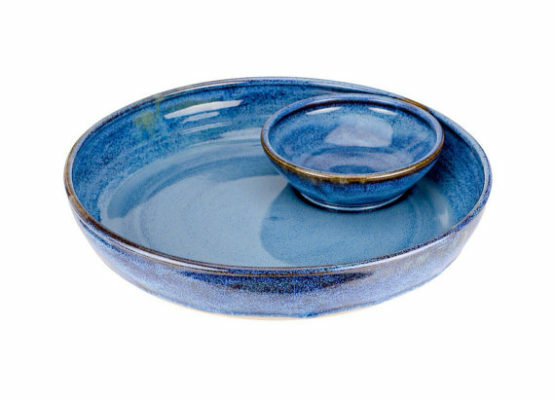 Check out this glass one and this blue and white one from Stoneware & Co.
We registered for the great white traditional dinnerware at Pottery Barn for our everyday dishes, and we could not be happier. 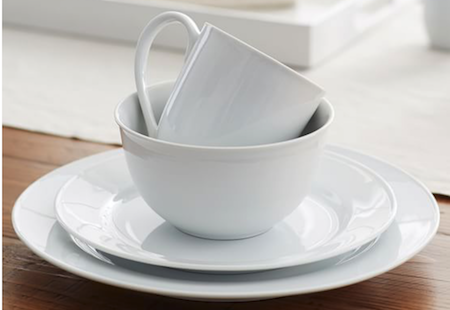 They have held up to everyday use, constant dishwasher cleaning, and bumps with out any chips or alteration in color! Talk about one of the most useful wedding gifts! If you are wondering whether white dishes are stylish enough, let me prove it with this summer dinner party tablescape and this Easter table. Such a handy gadget in the kitchen for blending sauces, soups, grating cheese, and chopping veggies! Don’t forget this one on your wedding registry! Give the happy couple a cozy throw for movie nights spent cuddled up on the sofa — a practical and sweet wedding gift! 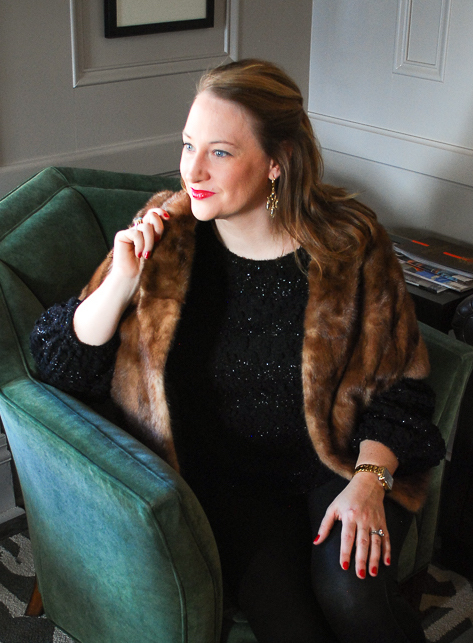 Monogram it for some extra chic! I hope you found my list of the 10 most useful wedding gifts 5 years later helpful lovely peonies! 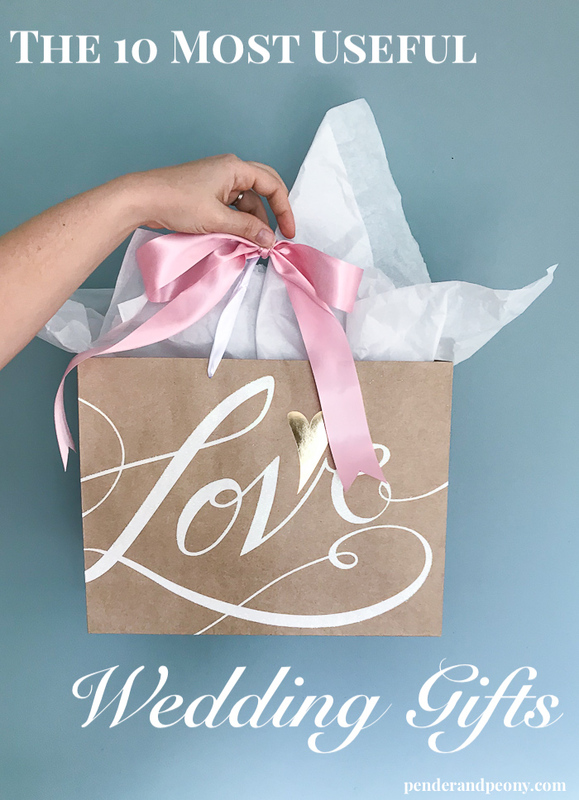 Whether you are happily engaged and creating your registry, or shopping for that special couple these wedding gift ideas are sure to please!